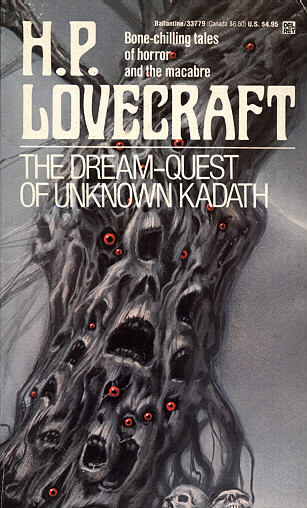 Acrylic on Masonite - 17" X 28"
Portions of this and LOVECRAFT'S NIGHTMARE A were used to make 7 covers for reissues of H.P. 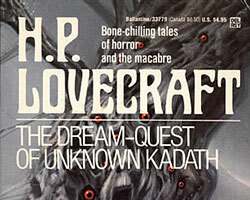 Lovecraft books. 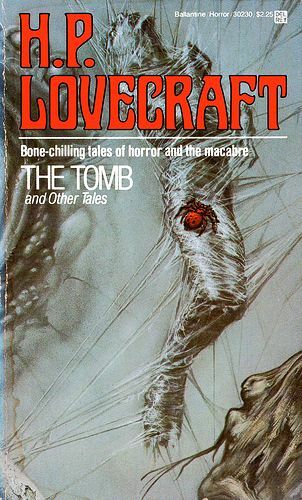 Many of these images have also appeared on album covers for heavy metal bands from around the world and as tattoos and motorcycle decorations. 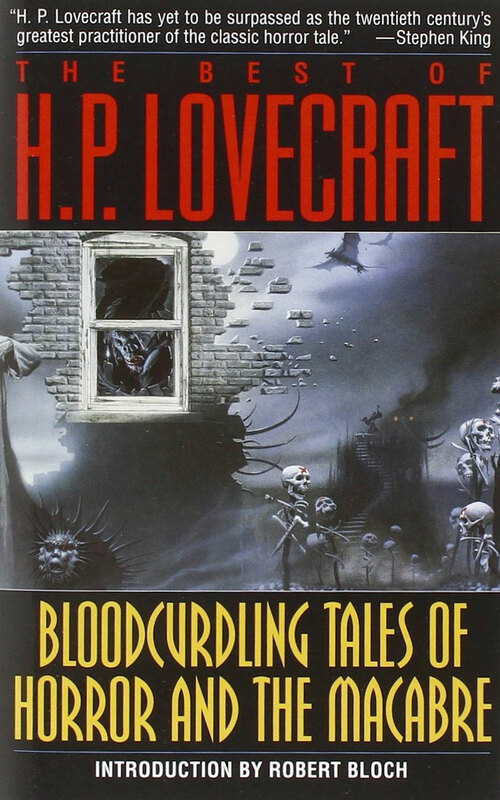 This extraordinary collection features 13 spine-tingling tales of delicious terror by the unquestioned master of the horror genre, as well as portions of stories he never fully completed. 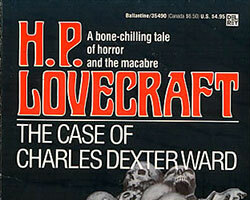 Discover how the mind of H.P. 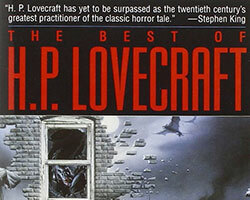 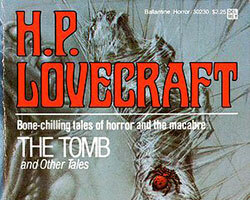 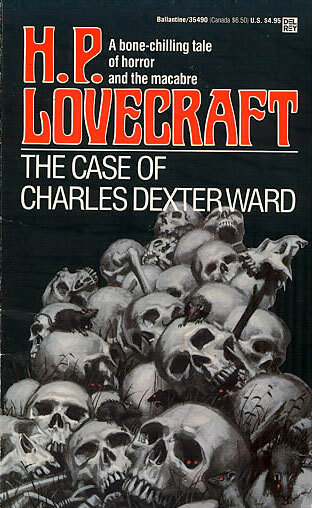 Lovecraft worked, and how much his early and late stories tell about this intriguing writer.